Ancestry.com is currently testing some new and exciting features designed to establish a connection between your personal DNA report and your family tree. 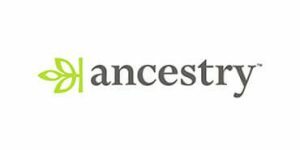 Ancestry performs autosomal DNA testing to tell you more about your genetic lineage and provide you with regional breakdowns based on numerous reference populations all over the world. 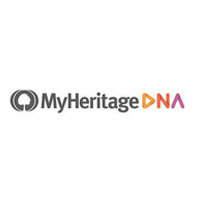 Moreover, the service also allows you to create your own family tree and search for potential genetic matches within the company’s profile database. 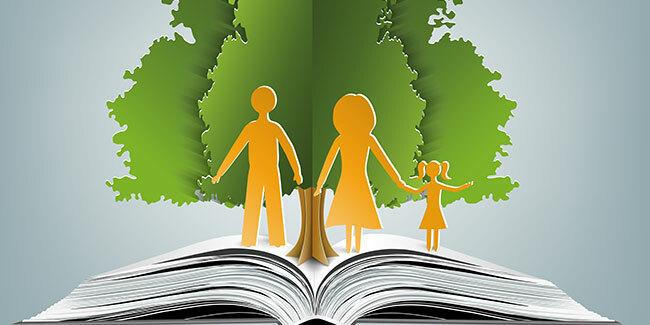 The new service will be called ThruLines and it will be able to connect you with unknown relatives in the database (more than 10 million profiles at the moment) as long as their family trees are public. Once you start using it, you should probably avoid accepting “potential relatives” without doing extensive research about every single individual. The “potential relatives” category is just a way for Ancestry’s algorithm to handle potential genetic matches who never married. You can activate the beta version of ThruLines and explore its other features by clicking “Extras” on the official website and proceeding to “Ancestry Lab” to enable “MyTreeTags” that will let you tag ancestors in various ways. You will also have access to “New & Improved DNA Matches,” which add more information to your results listings. The “Filters” tab offers a multitude of new options as well, including grouped DNA matches from the same family.